Karina's Kreations: Paper Pumpkin Sweet Deal! 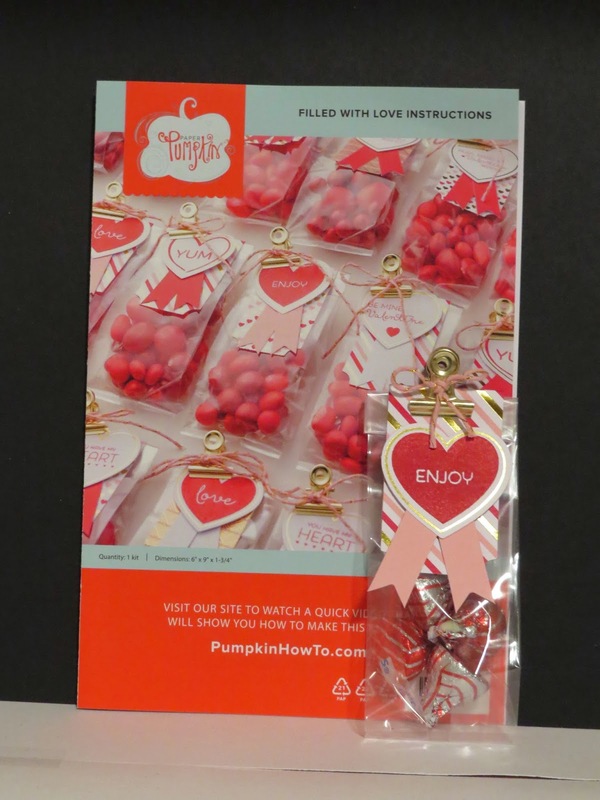 Look at the super cute paper pumpkin kit I received!! The project is so cute!! 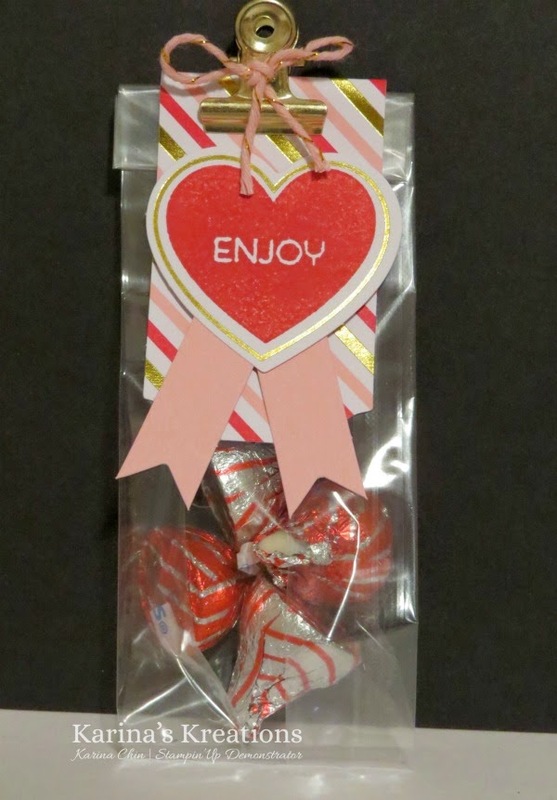 It came with a stamp set, ink spot and all the supplies to make 24 little treat bags. So fun!!! There is a special sale-a-bration paper pumpkin deal right now. Buy a 3 month subscription for $68.85 ( includes shipping) and choose a sale-a-bration item for free! This make a great gift for a friend or loved one too. The item code is #137859. Normally paper pumpkin is 24.95/mth so you're saving $2.00 every month by getting the subscription! Click here to order your Paper Pumpkin Subscription! You must live in Canada to order from me. P.S. If you live in Edmonton, come check out one of my classes. If you live elsewhere in Canada check out my stamp set of the month program!